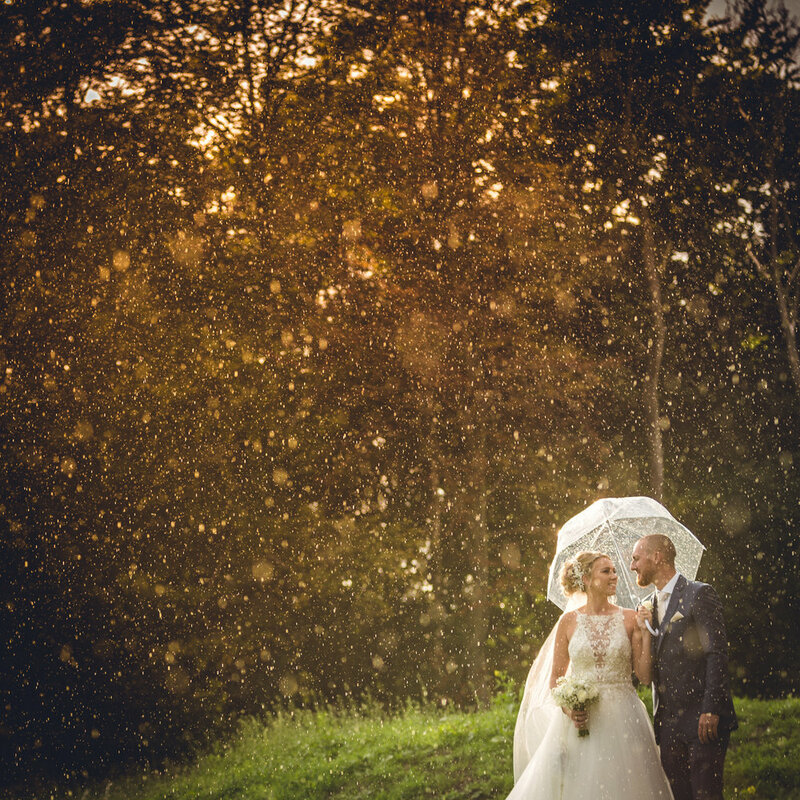 Hi, I'm Ryan, I'm a wedding photographer based in Yorkshire. If you're reading this then I trust that you've been referred to this page by Becca & Kristian. Firstly, thank you to Becca & Kristian for their referral. I know how important it is to choose the right wedding photographer, and as most of my wedding photography bookings come from referrals made by past brides and grooms, I wanted to reward my previous and new customers with a £50 Amazon voucher each. As your wedding photographer, you can be confident having me around. I cover from bridal preparations through to your first dance (and a little beyond to capture the dance floor antics), which means all the important parts of your day are captured. And, with my many years of experience working in wedding photography, along with my previous experience working in a high pressure emergency services environment, you can relax knowing I can handle the pressure of your day. My primary business is in wedding photography, however, I was asked by Becca & Kristian to capture their beautiful wedding on film. Below I've included their wedding highlights video as well as some of my photography work. Whether you're looking for photographs or video of your big day, I'd love to hear from you. When you get in touch I'll offer you the best possible price for the package that suits your requirements, whilst offering both you and Becca & Kristian a £50 Amazon Voucher each as a way of saying thank you.